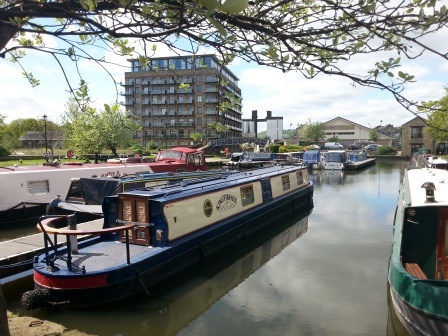 Brighouse Basin Moorings provide convenient access to the town of Brighouse on the Calder and Hebble Navigation in West Yorkshire. The site offers pontoon moorings for 20 vessels with a good range of facilities close by. 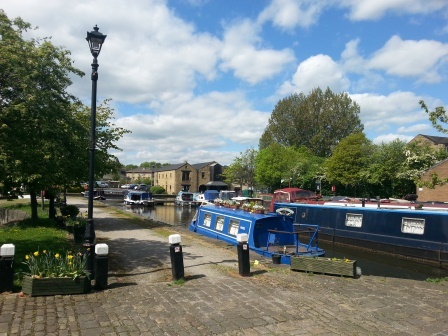 Brighouse Basin is less than half a mile from Brighouse town centre, just off Mill Lane. The nearest main road is the A641 Huddersfield Road. The car park and sanitary station are accessed with a standard CRT key, available from CRT offices. The car park is for use of moorers and other customers. Sanitary and water facilities are shared with passing boaters. 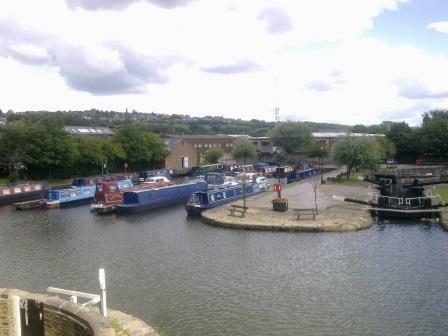 The moorings are above Brighouse Top Lock. There is a Sainsburys superstore approx. 200 metres away. All customer items must be stored on boats. Rings are shared to best manage the water space. 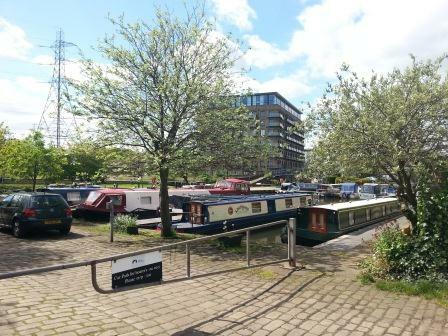 Although the site can be viewed at most times potential customers are not allowed to access the pontoons. If you are intending to visit the site, please have respect for those who are currently mooring there.